Stir together all of the ingredients except the corn chips. Refrigerate until served. Add chips just before serving as to keep their crispness. Great new taste for your next family picnic, at least it was for us. 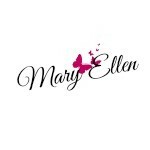 Thanks for linking up at The Pretty Pintastic Party, and for pinning the features! We love your post, and will be featuring it at the party next weekend, so stop by, grab a featured button, and link up some more fabulous posts! Thank you Jamie for the feature. We’ll be sure to party again. I love this, I have a similar version but yours is fantastic. I hope you enjoy it. We love it. Thanks Lydia, It is a great potluck dish and I think a little unusual. Come back and see us again. Ahh- the corn chips! I haven’t had those in years! We buy corn chips all the time but not Frito’s. Now we are hooked again after many years. Thank you for stopping by. This sounds amazing! Oh yum! Thank you for your comment. Come see us again. 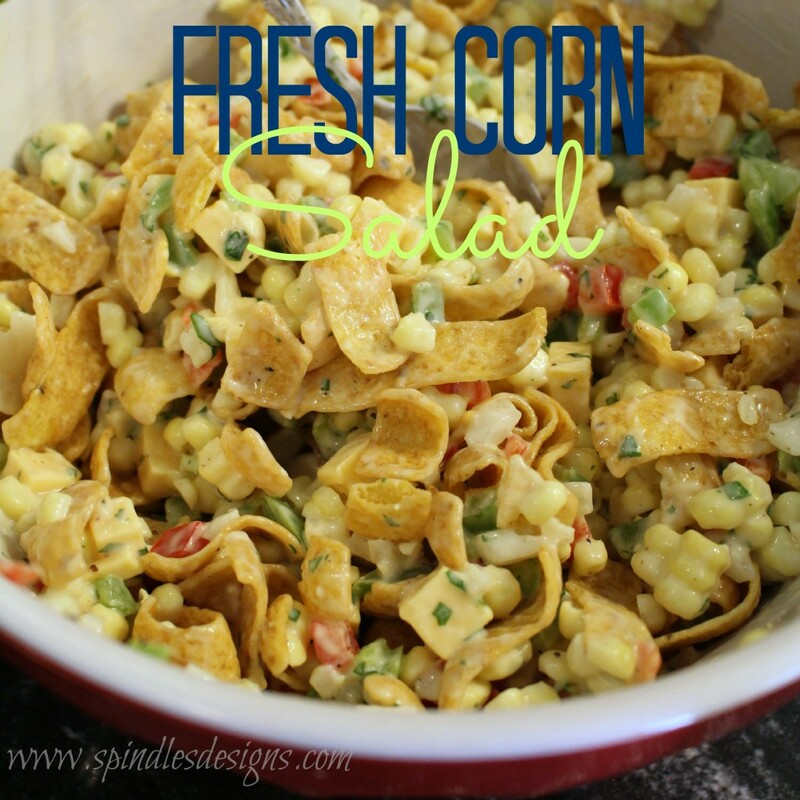 I love anything with fresh corn! I love fresh corn as well and it has been really good this year. Come see us again soon. Oooo, I want this for my lunch! I love anything with corn chips in it. This is definitely going to be a hit at my house. Although, I might just keep it all to myself. It looks amazing! Watch out it could be habit forming. Make a big batch and dig in. 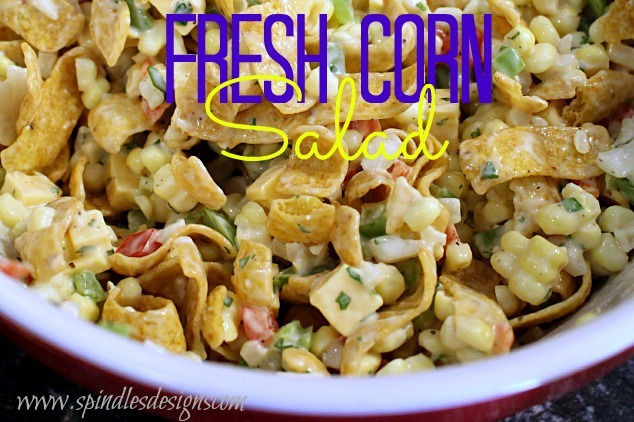 This looks really great and flavorful, love the addition of the fritos! We have just recently rediscovered Frito’s they don’t seem to stay around very long. Thank you for stopping by, Come back soon. 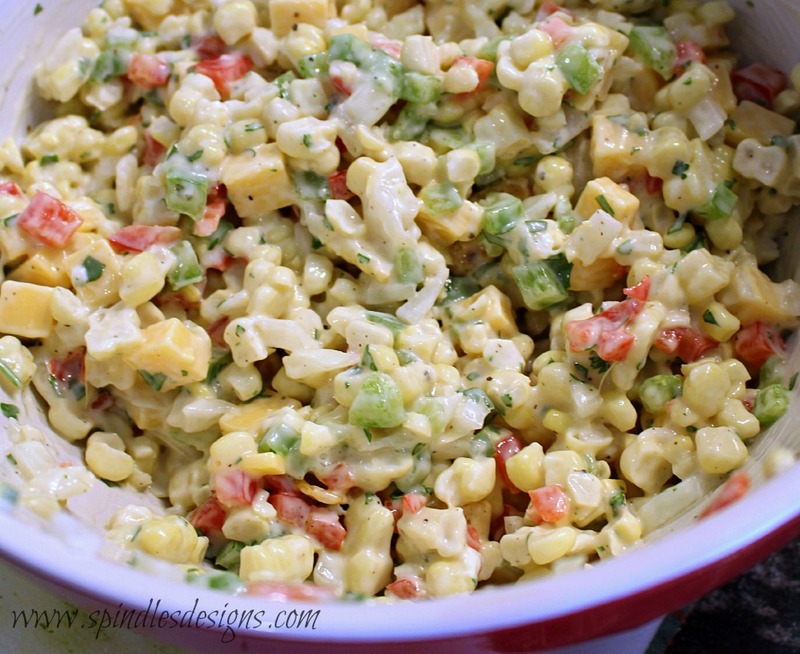 I’ve never had a corn salad either but it sure looks delicious! It’s really a sneaky way to get vegetables in your family. Hide them behind Frito’s. This totally looks like my husabnd’s kind of salad. He’d love the corn chips! It is definitely my husband’s kind of salad. He loves it. It was his idea to us the fresh corn. Smart huh? Come see us again soon.